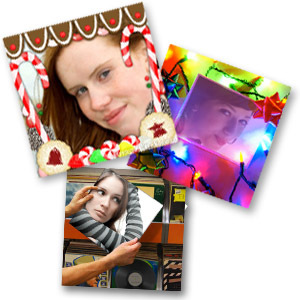 Drop your own photos into over 40 fun picture frames. Add your own text and share via email, MySpace, Facebook and more. Turn your text into something with punch. Multimedia shows with your photo. Find just the things you want. 100s of custom templates to choose from. Bring out the bling with your custom message. Write your message in the sand. Your love carved in a tree forever. Recent Top Users Thanks for using ImageChef!